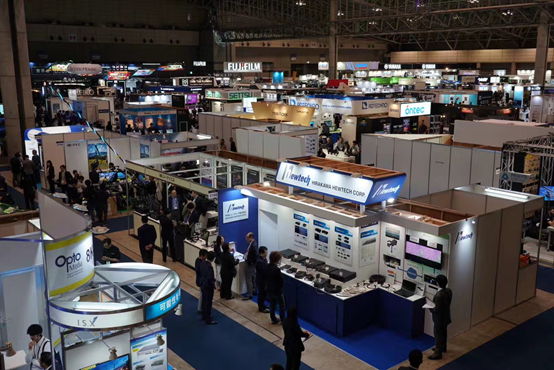 2018 Inter BEE in Japan-Hangzhou JUSTTONG Network Technology Co., Ltd.
International Broadcast Equipment Exhibition is a 3 day event being held from 14th November to the 16th November 2018 at the Makuhari Messe in Chiba, Japan. communications in Japan as backed up by our history and results. 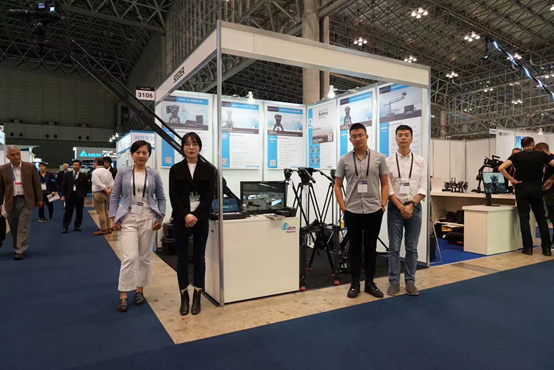 This is the first time that seeder sales team participated in the Interbee. 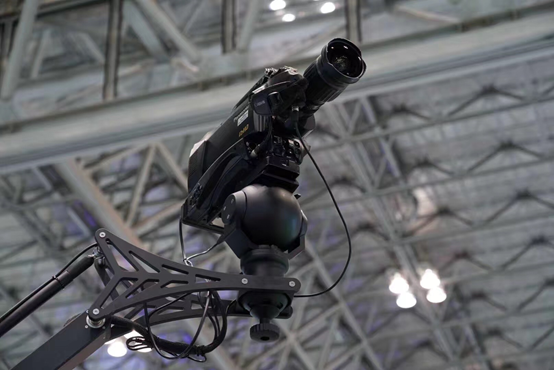 The seeder team still brings the robot crane as the main product, debuting at the Interbee Hall 3. 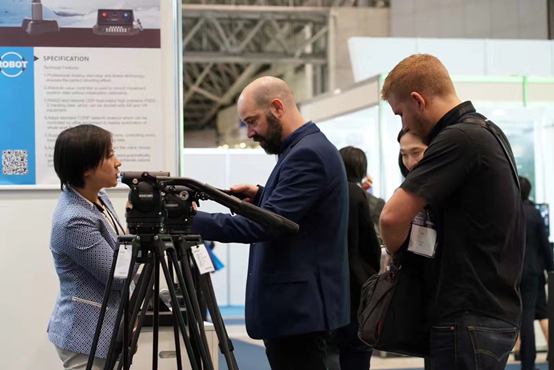 Interbee is mainly based on Japanese natives. 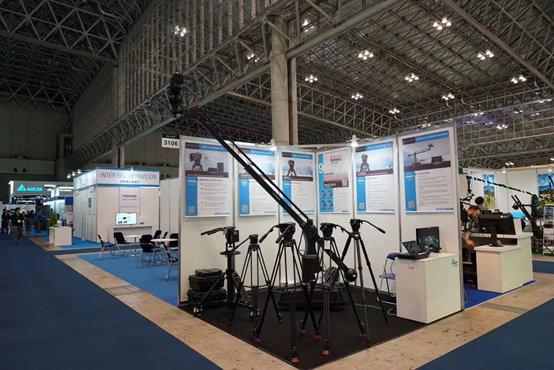 Some Japanese are interested in our robotic crane and tripods, especially the robot crane. Some competitors at the show also came to our booth for technical exchanges. 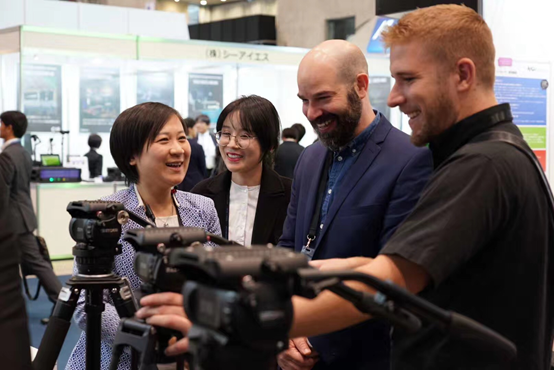 For example, Miller's technical director came to our booth, giving high appreciation on our S91C4. 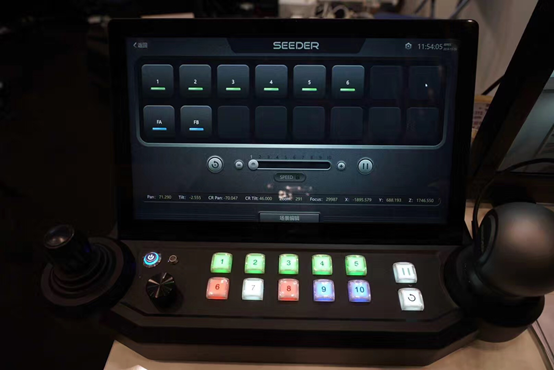 The seeder product is gaining worldwide recognition, but we need to work harder because we still have a lot of work to do.